Are you pregnant or have you recently given birth? Or are you or your partner planning to fall pregnant one day!!? 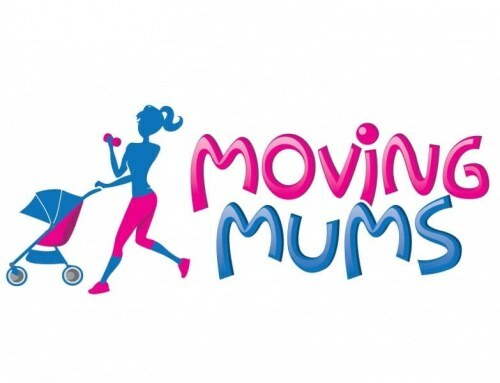 Advanz Therapies stock a brand of compression shorts and leggings that are designed to help you remain comfortable whilst pregnant, and to assist and fast track your body’s recovery after the birth of your child – SRC Pregnancy or Recovery Shorts and Leggings. The benefits of these products are recognised by most private health funds, who offer a rebate with the SRC range for their function as a medical compression that aids your recovery and health. SRC Pregnancy range can be worn both day and night and are designed to be comfortable and supportive whilst worn during pregnancy only. 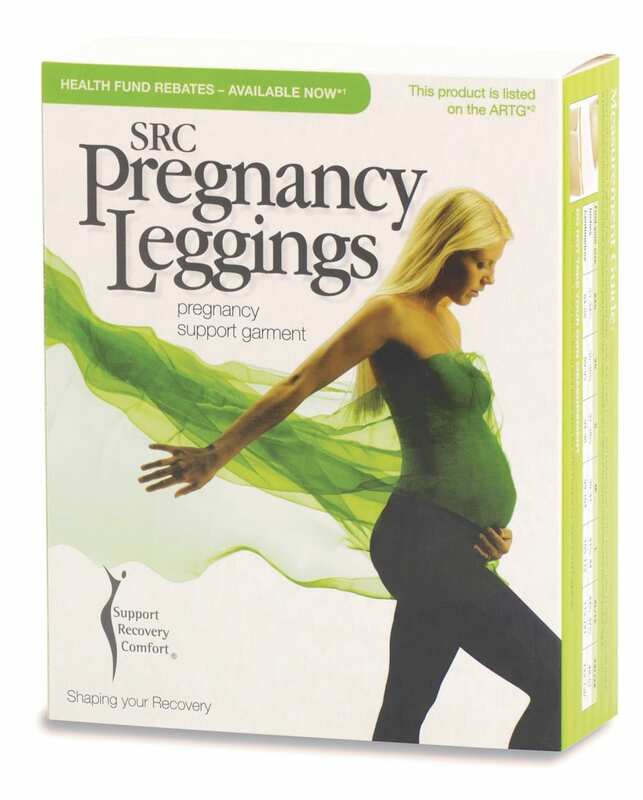 SRC Recovery range can be worn within a day or two of delivery for several weeks thereafter (or longer if desired). They provide support to a wounded or swollen area and can reduce swelling, pain and therefore assist in healing. They can also be worn both day and night. You know where to find us should you need us, or these shorts or leggings.